Corporate Lawyer having more than 17 years of experience in legal and corporate matters and is a Gold Medalist Chartered Accountant. 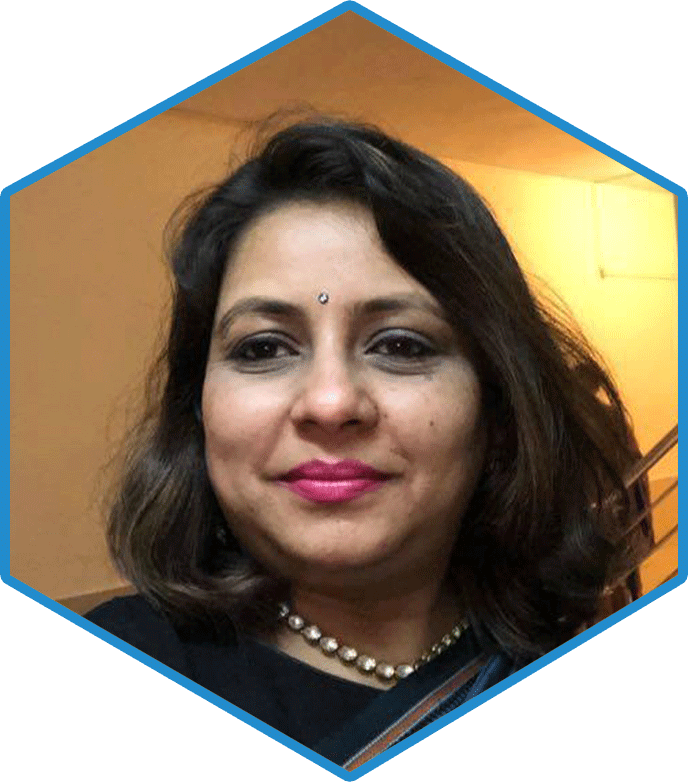 She has an expertise in Foreign Direct Investment, International Taxation, Legal drafting of Complex Business Contracts, financial structuring & restructuring, Amalgamation, Demerger, Spinofffs, Private Equity, Debt/Equity management etc and also establishment approvals at FIPB, FCRA, RBI etc for large and medium scale business. A Chartered Accountant qualified in 2001 is a certified CISA and DISA professional, with over 17 years of post-qualification experience in assurance and consulting services within India and abroad. He is handled several assignment of Enterprise Risk Assessment and Management, Systems Establishment Services, Direct and Indirect taxation, External Audits, Internal Audits etc. 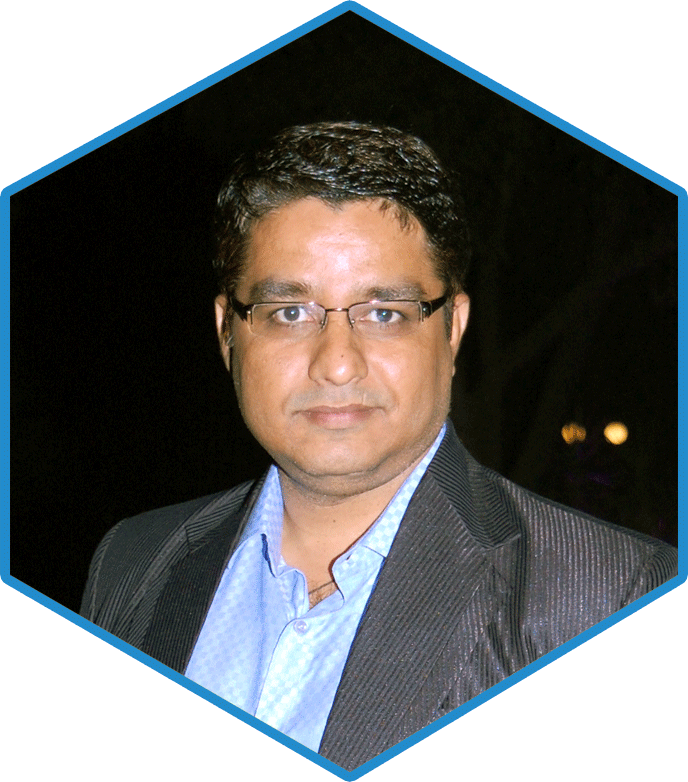 A Chartered Accountant having more than 12 years experience and is a ranker in Chartered Accountancy Course. 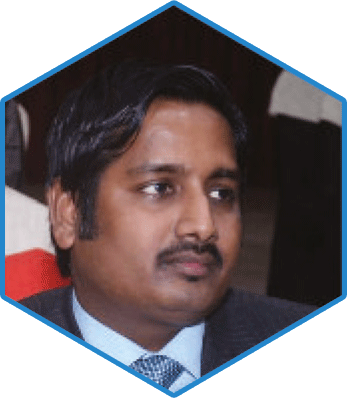 He has a tremendous exposure in the field of Indirect Taxation and is a Executive Editor for Goods and Service Tax Cases (GST Magazine on Indirect Taxes), Taxmann and author of various books for students and professionals, published by Taxmann. His area of specialization includes corporate consultancy, indirect tax planning and handling indirect tax litigations. He has, to his credit a plethora of research papers on Indirect Taxes published in reputed legal journals.